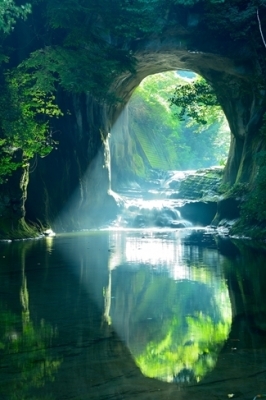 Do you know the beautiful cave that became famous for SNS in Chiba Boso? That name is a cave of Kameiwa. A lot of pictures of that beautiful scene are as if Miyazaki Hayao director It is a mysterious thing that seems to come out in Ghibli movies. Because such a spectacle that it was a reality, where is it together It was rumored, but the place is in the park called Shimizu Stream Square. There is a well-equipped parking lot. Until it reaches the cave in Kameiwa itself, Because it is an ordinary park at first glance, really there is such a sight, I wonder, but in reality it will arrive in about 5 minutes on foot from the parking lot. 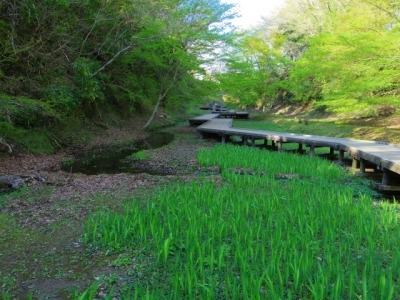 However, because the way to Kameiwa's cave is rocky skin, Please be careful as it gets wet and slippery. It's about two hours from Narita Airport. Meanwhile, there is also a station on the road called Azano no Sato, Traveling leisurely with a camper now is also nice. By the way, in order to take a beautiful picture like SNS, As early as the morning early time is the best, for that also, You can wait if you have a camper. 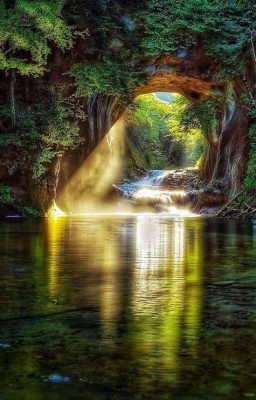 The beautiful cave of Kameya became a popular area for sightseeing. Please try a mysterious experience for a moment.